Sebastian Vettel topped the penultimate day of Formula 1 pre-season testing in Barcelona as teams shifted focus to race runs. 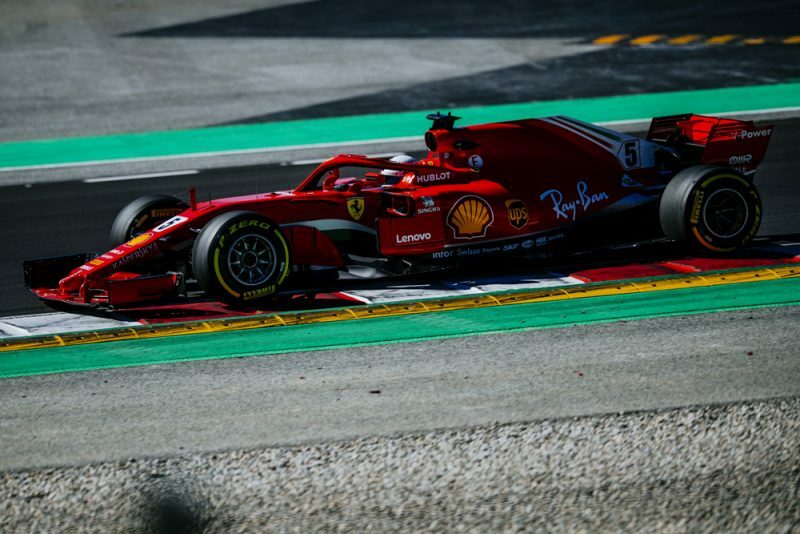 The Ferrari driver’s best of 1:17.182s was the better part of a second faster than the time Daniel Ricciardo managed on Wednesday, and is now the fastest time recorded around the Circuit de Catalunya. Using a set of Hypersoft tyres, Vettel’s best proved 1.2s quicker that second best Kevin Magnussen while Max Verstappen was 2.7s off the German’s pace for Red Bull. “The times on these test days don’t mean much,” Vettel admitted. “The important thing is that the SF71H has proved to be very strong, allowing us to run all day without any significant problems. 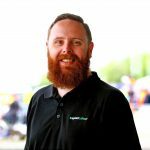 “We are still working on some things for the first race and it’s not really possible to make any predictions based on the performance of the other teams, because everyone is running a different programme. It was another busy day of running, with more than 1,600 laps completed by 13 drivers, with Vettel again leading the way with 188 laps. Red Bull was reliable once again, as was Toro Roso, while Stoffel Vandoorne banked an important 151 laps for McLaren after losing six hours of running on Wednesday. Marcus Ericsson triggered the only red flag of the day when the Sauber driver found the gravel, but still managed 148 laps across the day. Contrasting approaches from teams resulted in a jumbled picture on the timing screens as some teams chased outright pace and others settled into longer race runs. Come the afternoon, all teams switched focus towards race pace. Pre-season testing concludes tomorrow, while for the likes of Vettel and Verstappen they won’t get another chance to drive their cars before the Australian Grand Prix with Kimi Raikkonen and Ricciardo respectively scheduled to complete the final day’s running.